On behalf of Clapham Bay Ltd, leisure property specialist Davis Coffer Lyons has completed a new letting to Livelyhood Pub Group for it sixth site in London. 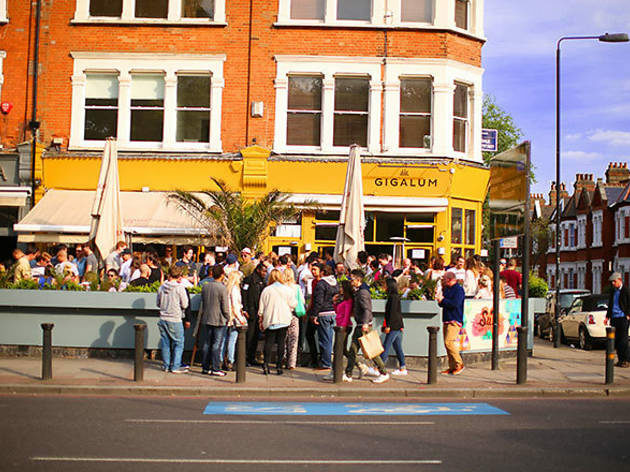 Livelyhood has acquired late-night DJ bar Gigalum on Cavendish Parade in Clapham South, on a new 51 year lease at a rent of £175,000 per annum. The pub, which overlooks Clapham Common will close at the end of this month and will reopen after a refurbishment in February as The Perky Nel. It will feature a 100-cover bar and dining space and front garden terrace, and will continue Livelyhood’s tradition of having a dedicated sports area with giant screens to show the latest games. The news follows another DCL deal in the area this month, which will see Urban Pubs and Bars open its 20th site on Balham High Road, a former JD Wetherspoon pub (which will reopen in March). A premium was paid for a new 25 year lease and a passing rent of £135,000 per annum exclusive.